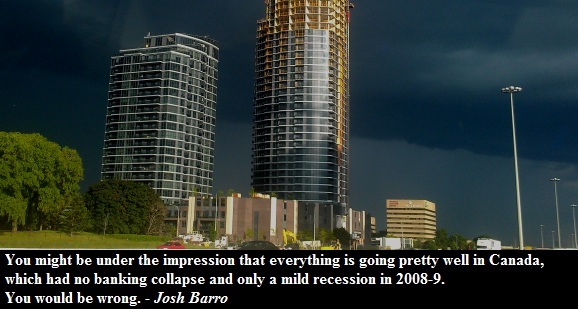 While I don't think that Canada is doomed, American journalist Josh Barro certainly believes so. In his view the recent political scandals (such as the Rob Ford crack cocaine video and the arrest of Montreal Mayor Michael Applebaum) undermines public confidence in government. 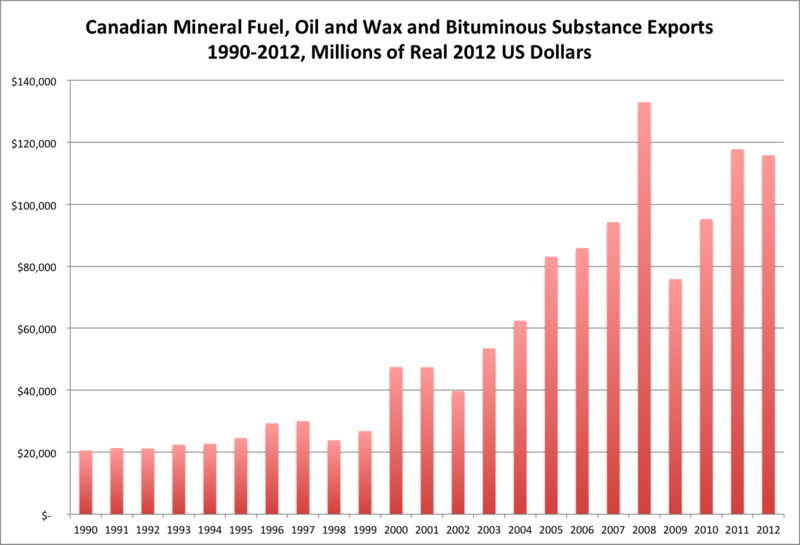 Additionally, Barro believes that there is a massive housing bubble in Canada. He cites Paul Krugman's argument that real home prices are double what they were in the '70s. Historically speaking, real home prices tend to be flat over a very long term. 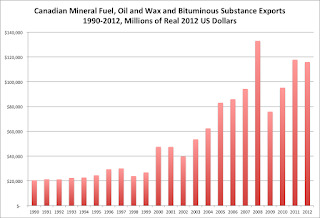 Finally, the American journalist believes that the global commodity boom is coming to an end which will hurt the resource based Canadian economy.